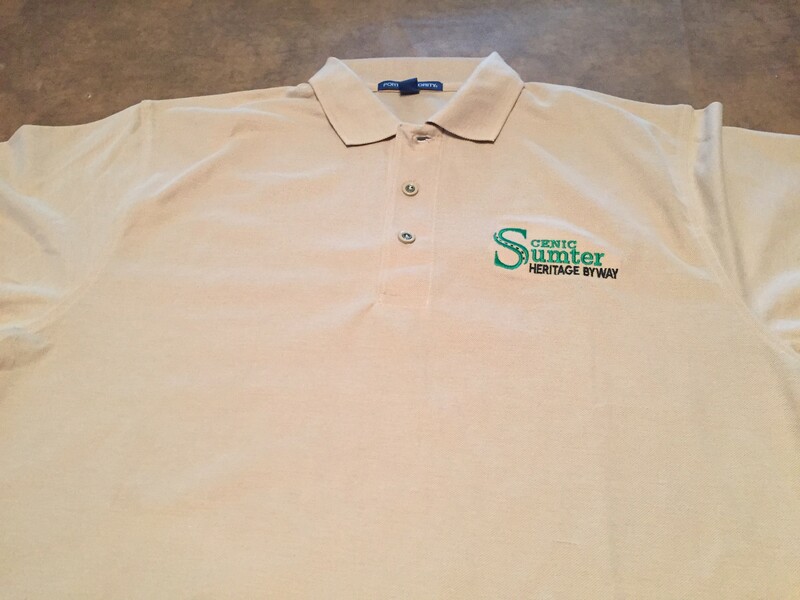 Embroidered polo shirt with the SSHB logo up in the upper left corner. 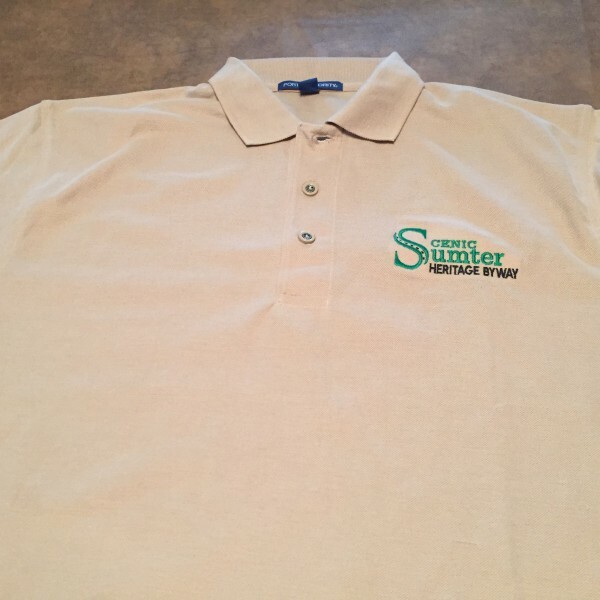 65% Polyester; 35% Cotton collared polo. Available in Ladies and Men’s sizes. $24.00 each.